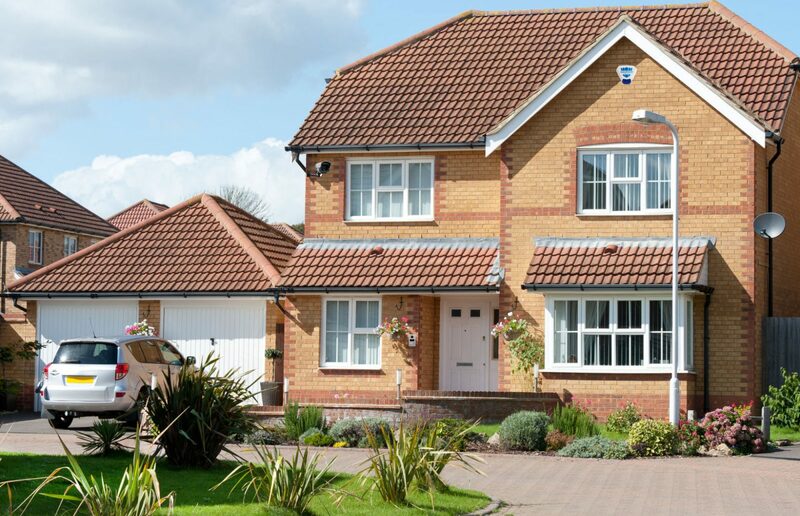 Why not go for an unmonitored security system that fits your budget? Or maybe it is worth getting a professionally installed self-monitored alarm to fit your pocket as well as protect your home and loved ones. Or do you really want to pay the monitoring invisible security guard? Let me begin with the simplest unmonitored burglar alarms. They are easy to install and low cost but good enough to scare intruders with their loud siren. Moreover, the flashing siren box should give burglars a second thought on whether to choose your house or your neighbour’s. 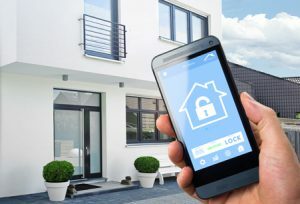 A survey held by metropolitan police among ex-burglars reveals that they prefer buildings with no security system installed. However, if you are not at home you would not be able to hear the siren if someone broke into your house. So make sure you throw a garden party for your neighbours this summer as they would be the ones to respond. Self-monitored burglar alarms are as the name suggest are self monitored. 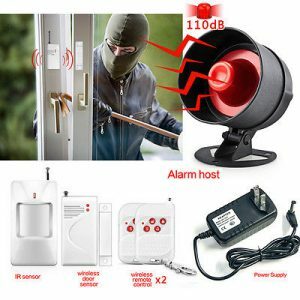 They ring you or the people whom you have programmed to be notified when the alarm goes.They can be activated over mobile apps, so don’t worry if you forget to arm the system on a busy Monday morning.These sophisticated security systems can partition your house into various zones and activate the alarm in each zone individually. This helps especially during night time when you can activate just the downstairs zone and move freely upstairs. Moreover, some of them come with cameras in the motion sensors so you can have a live view of your premises while you are away. Most of these self-monitored alarms comes with pet friendly sensors which allow your cats and dogs to roam about without triggering false alarms. Monitored alarms are security systems that contact a monitoring company (a third party) by telephone, if the security system senses an intrusion and is not deactivated within 45 seconds. The monitoring company receives the message, determines the nature of the alarm and verifies it, usually by calling you at your home or business. If they do not receive the proper password, or no one answers, they call the police who respond as quickly as possible.Shops or business premises prefer these types of alarms.